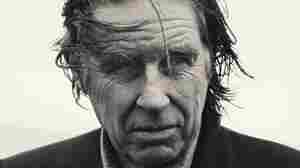 July 23, 2016  In honor of World Cafe's recent interview with X's John Doe, hear a playlist of influential punk. 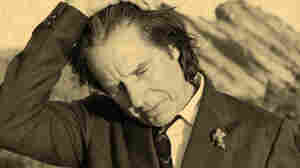 May 2, 2016  John Doe, Exene Cervenka and Dave Alvin of X join Fresh Air to discuss punk's early days. "Anybody could belong to punk that wanted to be there," Cervenka says. "[It] didn't matter how old you were." February 16, 2016  LA punk pioneer digs deep into the dusty soul of America on a tune from his desert dream of a new album. 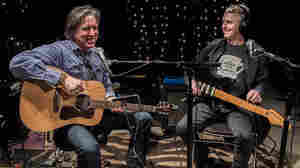 February 10, 2014  Pearl Jam's lead guitarist recently made a surprise visit to KEXP's studios to perform with John Doe, leader of the pioneering American punk band X. Watch the two of them play X's "See How We Are." 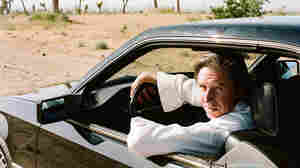 May 19, 2009  Musician John Doe of the L.A. punk band 'X' joins Canadian band the Sadies to perform songs from their new album Country Club, covering classics from Merle Haggard to Tammy Wynette. 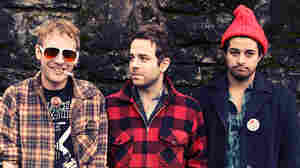 September 10, 2008  The founder of the band X now finds creative perspective between L.A. punk and American roots music. He recently visited Mountain Stage to perform stripped-down versions of songs from his latest solo album. 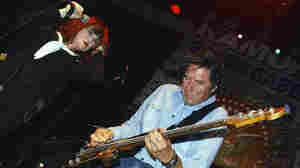 October 8, 2005  In 1985, punkers John Doe and Exene Cervenka of X teamed with guitarist Dave Alvin of the Blasters to record country and rockabilly music. Twenty years later, they're back with The Modern Sounds of the Knitters. 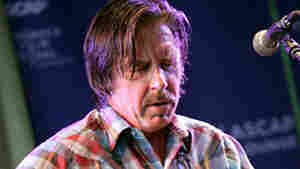 April 21, 2005  Rock critic Ken Tucker reviews Forever Hasn't Happened Yet the new CD by John Doe, formerly of the punk-rock band X.
February 27, 2008  Hear the group perform a full concert, webcast live on NPR.org from Washington, D.C.'s 9:30 Club on Wednesday, Feb. 27. 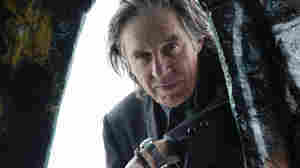 John Doe will open the show. August 24, 2011  Doe is probably still best known as co-founder of the punk-rock band X more than 30 years ago. Rock critic Ken Tucker says Doe's new solo album Keeper is less conflicted and more contemplative than his earlier works. September 2, 2010  Doe, of the L.A. punk band X, joined Canadian band The Sadies to perform songs from the album Country Club, covering classics from Merle Haggard to Tammy Wynette. He discusses several of his favorite tracks in a May 2009 interview with Fresh Air host Terry Gross.